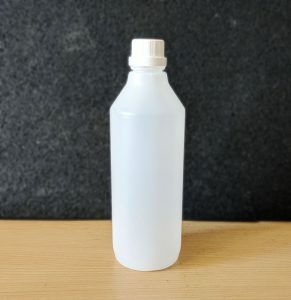 We’ve recently introduced a new range of plastic bottles to our store (you can view the range here). Below are some ideas for some possible uses for these products. Our 500ml clear plastic bottle is manufactured from polyethylene terephthalate (PET) which makes it extremely clear, strong and durable. It’s ideal for a range of uses and, in this article, we’ll cover just some of them. In industrial settings, this product is great for holding non-hazardous liquids and some oils. 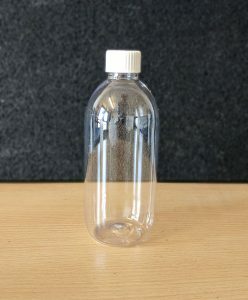 The transparent walls of this bottle give you a great view of the contents and can enhance the look of your product. 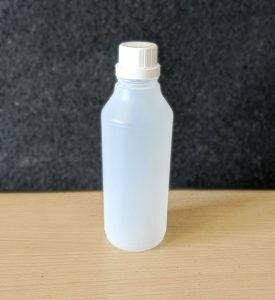 These natural coloured, semi-transparent plastic bottles are robust and great for holding all manner of detergents, oils, lubricants, adhesives, toiletries and other non-hazardous liquids. They also have several applications in the pharmaceutical industry and could be used for storing medicines and other preparations. These bottles are both 250ml and 500ml capacities. These bottles are great for use around the home, workplace, schools and garages. They’re also well suited for use by aromatherapists, nail technicians and other craft-based businesses.